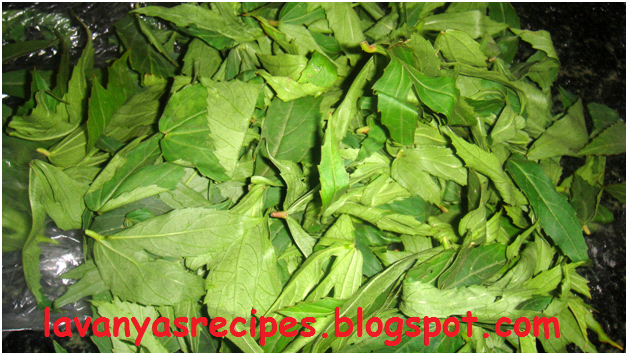 Sorrel leaves is called as gongura in andhra. In tamil nadu it is called pulichaikeerai because of its sour taste. Sorrel leaves are rich source of iron, vitamin A and folic acid. It is rich in fiber and prevents constipation. 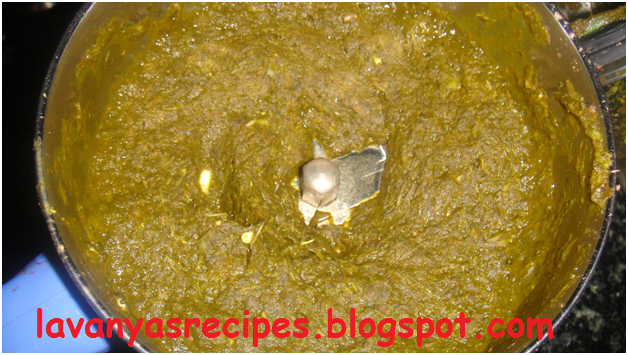 Have a look at the Sorrel leaves paratha and I am sure you will love it. 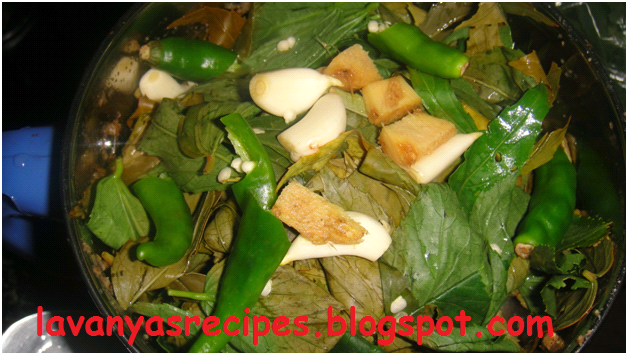 Wash the sorrel leaves and cook with little water for 2 minutes. Let it cool and add green chillies, garlic and ginger to it. Grind it to form a fine paste. Add the grounded paste and salt to the flour. Knead well. If water is needed can sprinkle little. Let the dough to rest for ten minutes. 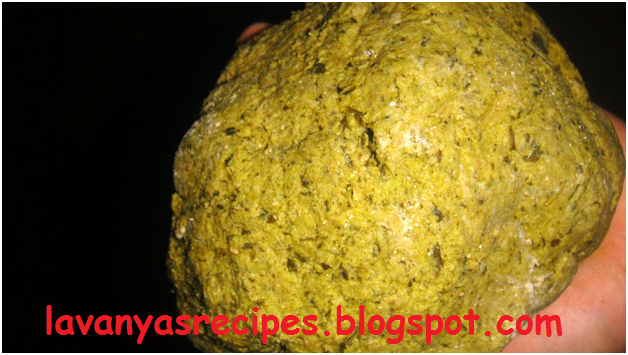 Take a small ball of the dough and press into thin chapathi. Heat a pan and toast the paratha on both sides with little oil. Gongura paratha is ready to serve. Gongura paratha can be served with raita. 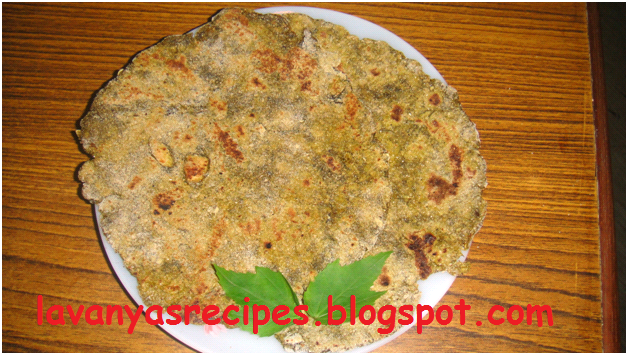 Looks like a tasty paratha..Havent tried adding sorrel leaves to chapatior parathas... Looks good!! Very different parathas... loved it..